Bsrat is a strategic communications professional and creative writer keen to create compelling content for the private and non-profit sectors. She has worked on communications strategy and publications management for Washington, DC-based donor agencies, consulting firms, and trade associations. She has also ghostwritten memoirs and written and produced a documentary video series for Google. 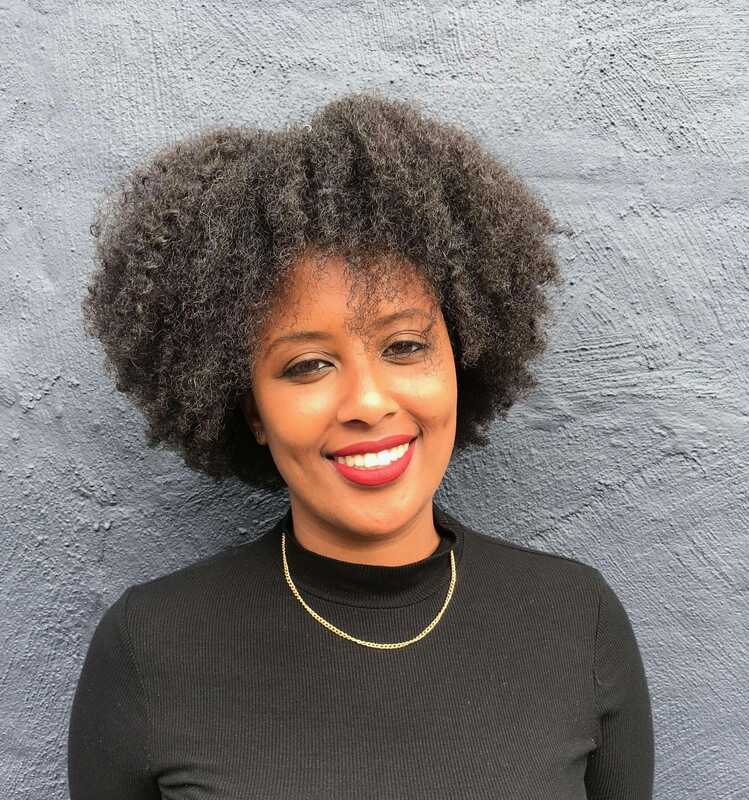 Bsrat studied creative writing at New York University and has a master’s degree in international development from Johns Hopkins University SAIS.